Get clear, healthy, radiant skin. Whether you are treating acne or simply want a healthy, radiant appearance, we can help. 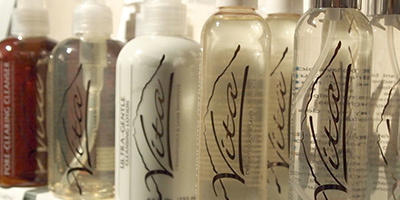 We offer a wide range of products suited for a variety of skin conditions. 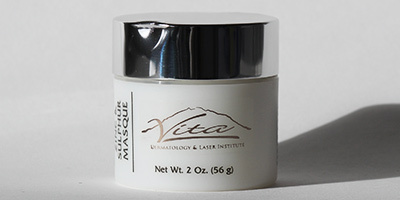 For a recommendation about which product may be right for you, consult a Vita skin care representative. Ideal for sensitive skin. Does not contain common allergens, fragrance, colorants, mineral oil, alcohol or irritating cleansing or emulsifying agents. Paraben free. Ideal for acne prone skin. Dissolves oil. Pore purifying essential oils balance pore ecology. Ideal for treatment of acne. 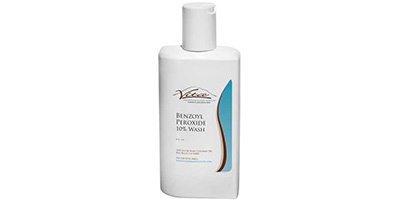 Combination of sudsing cleanser and benzoyl peroxide for treatment of acne. Ideal for all skin types especially sun damaged skin. 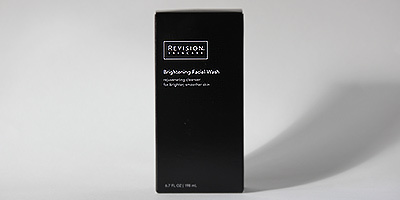 Contains alpha and beta hydroxyl acids and natural skin-brightening botanicals to help exfoliate and brighten the skin. 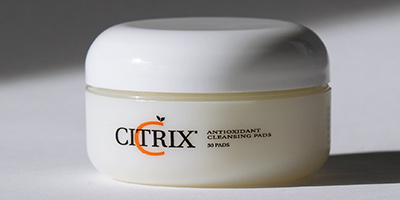 Fast relief for oily, congested, and acne prone skin. Specially formulated with antioxidants and citrus extracts to gently cleanse and prepare the skin. Ideal for removing skin oil and debris while leaving behind a rich blend of skin enhancing antioxidants and citrus extracts.